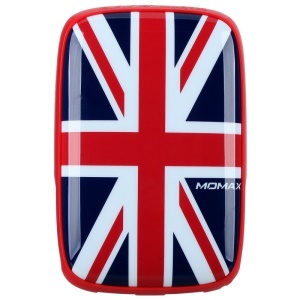 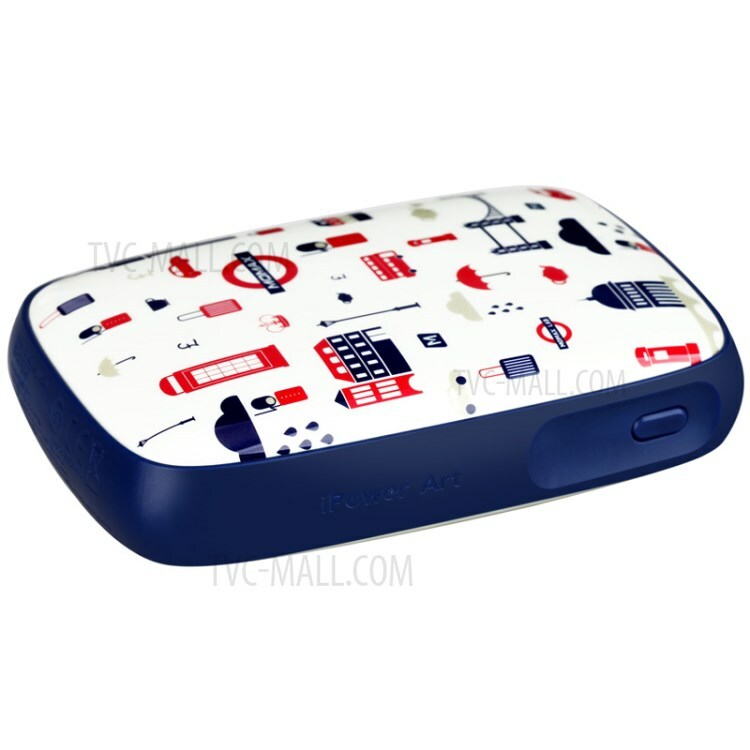 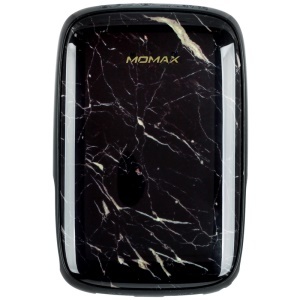 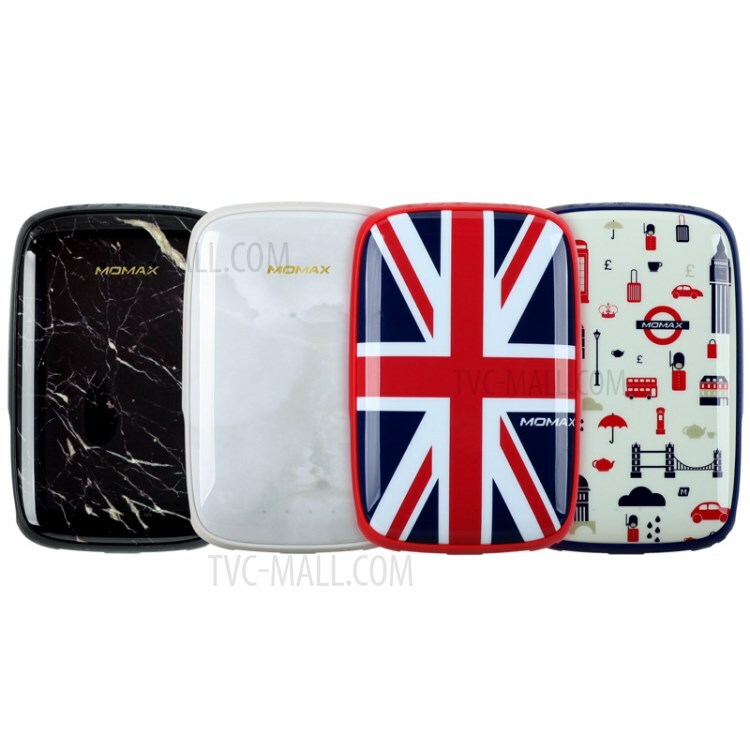 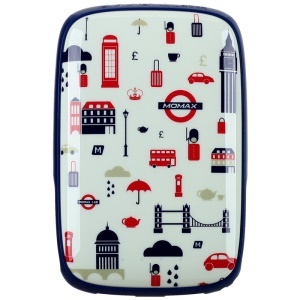 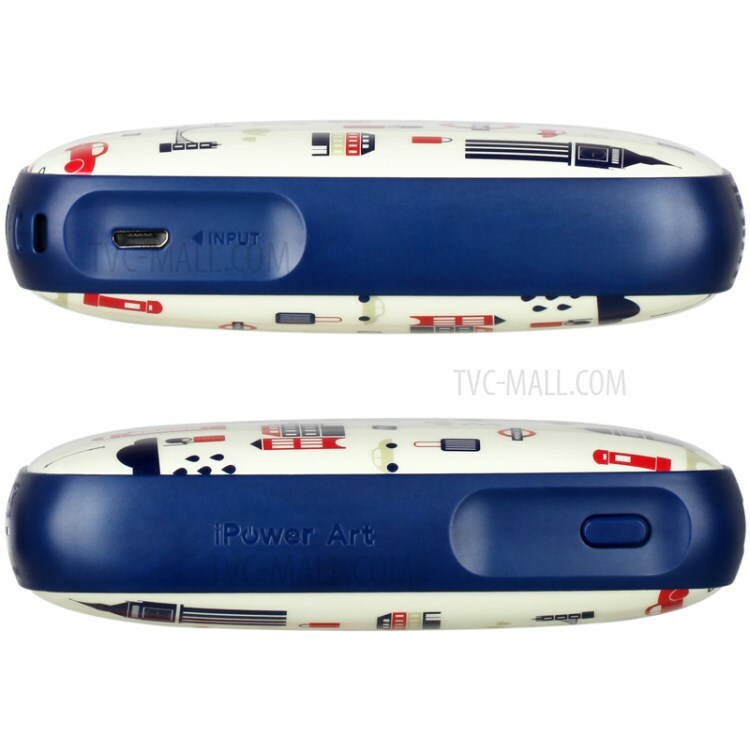 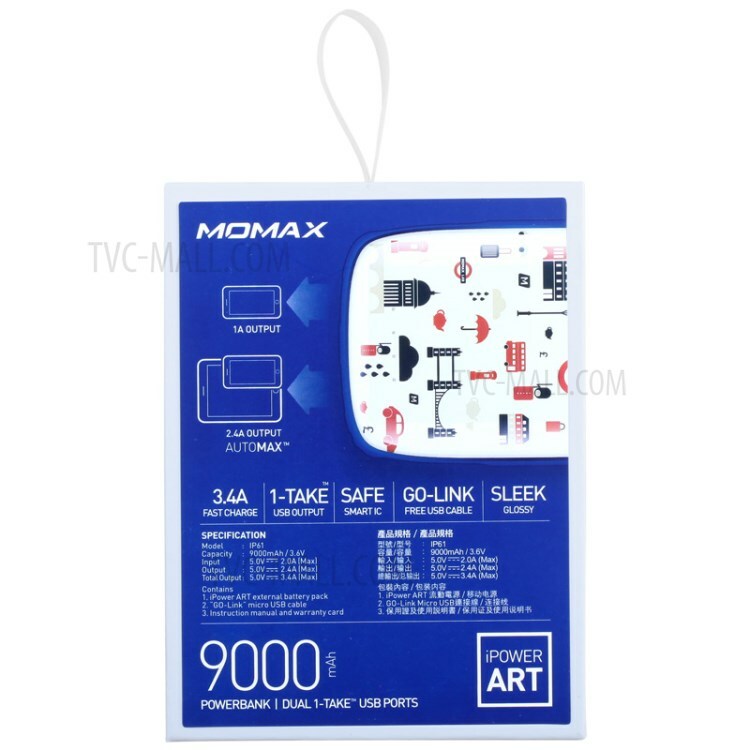 Momax iPower ART Power Bank is a amazing creation. 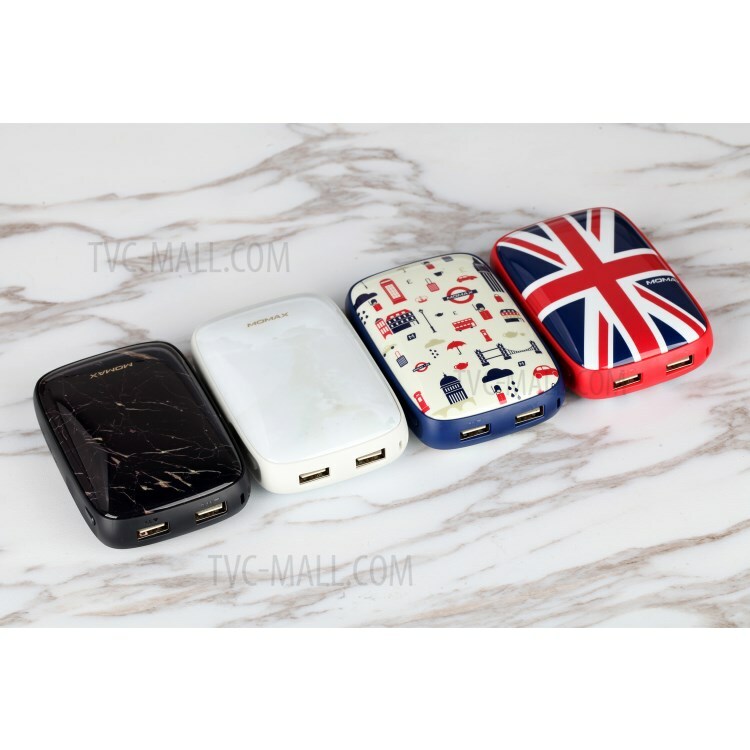 Equipped with 9000mAh and two USB ports, it allows to charge 2 devices simultaneously with total 3.4A Max output. 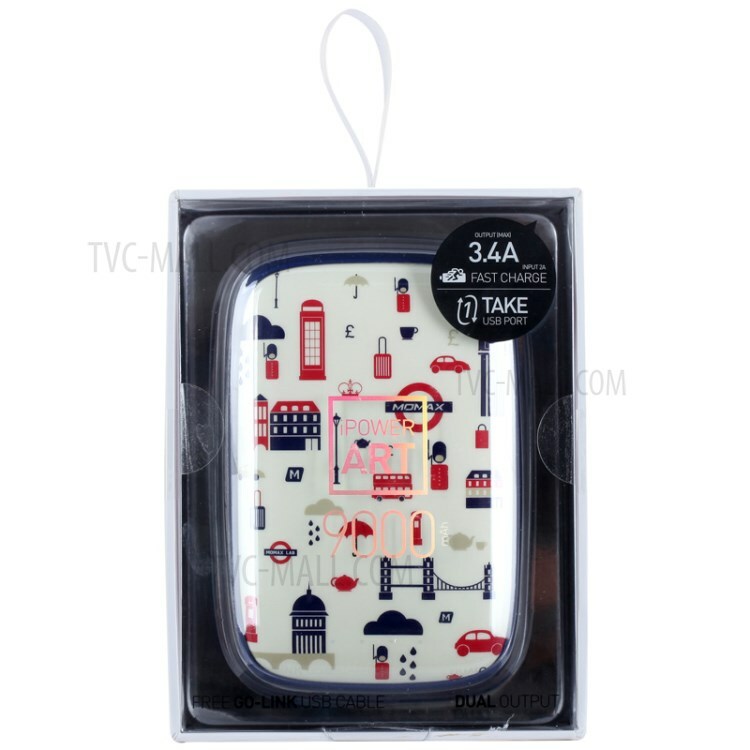 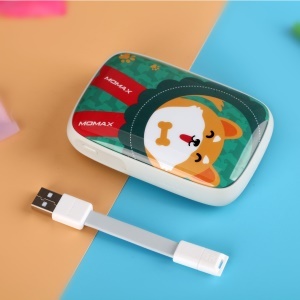 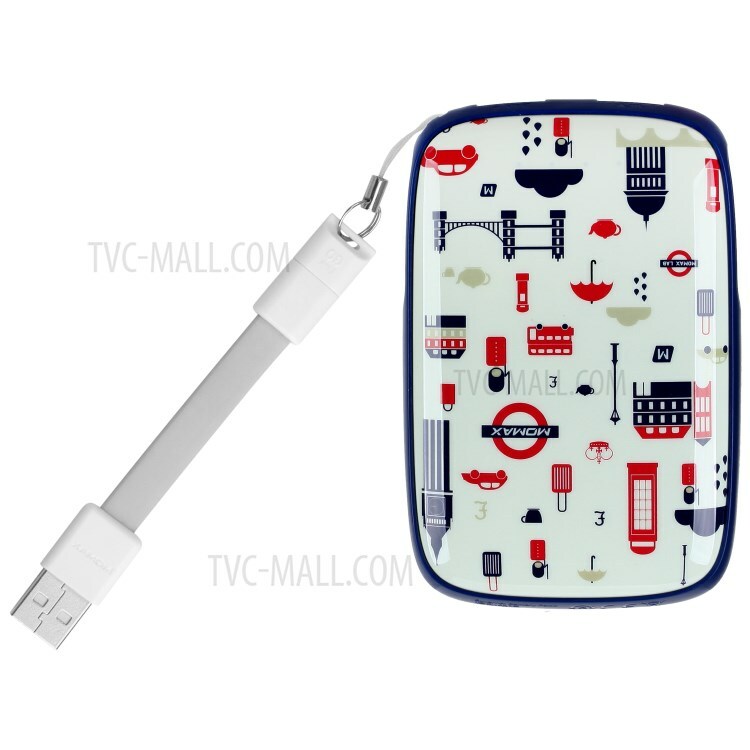 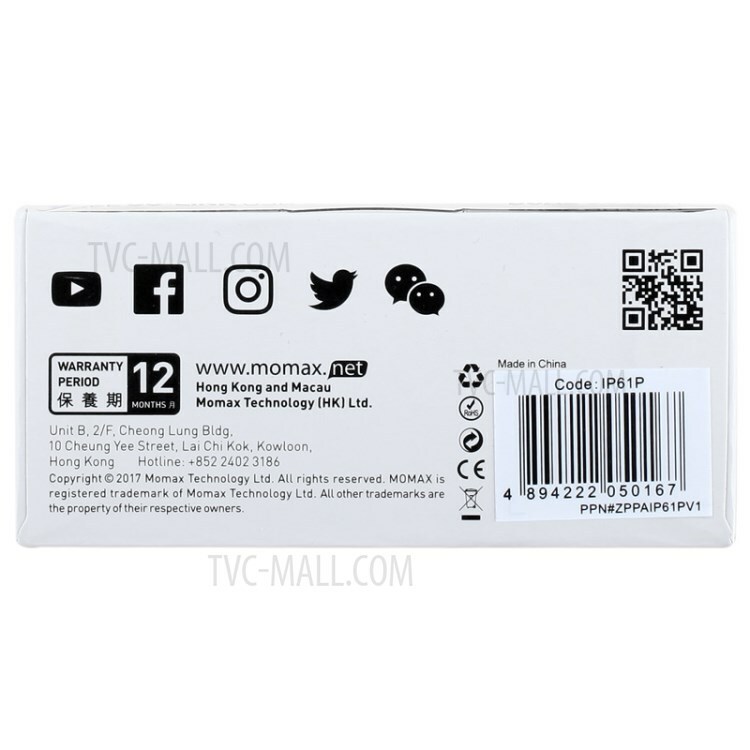 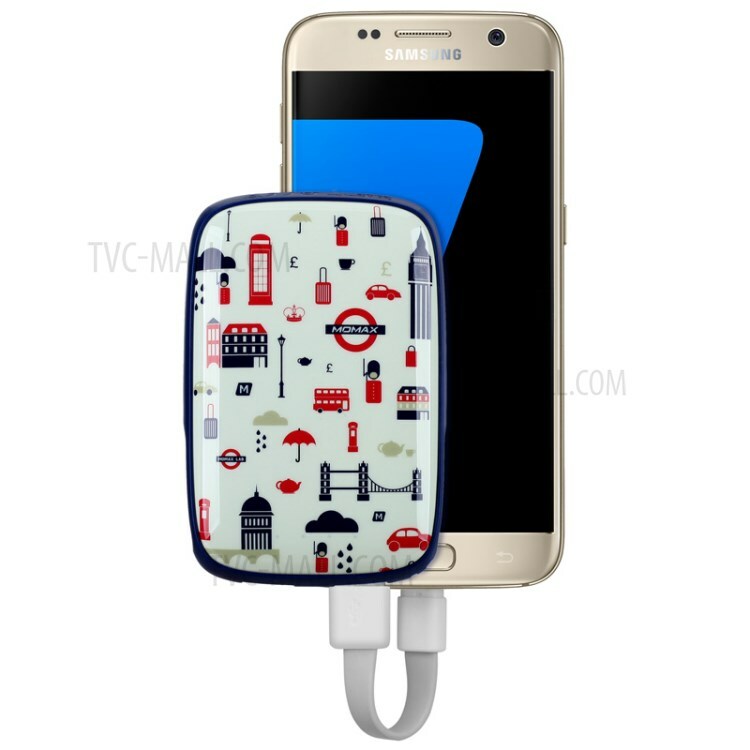 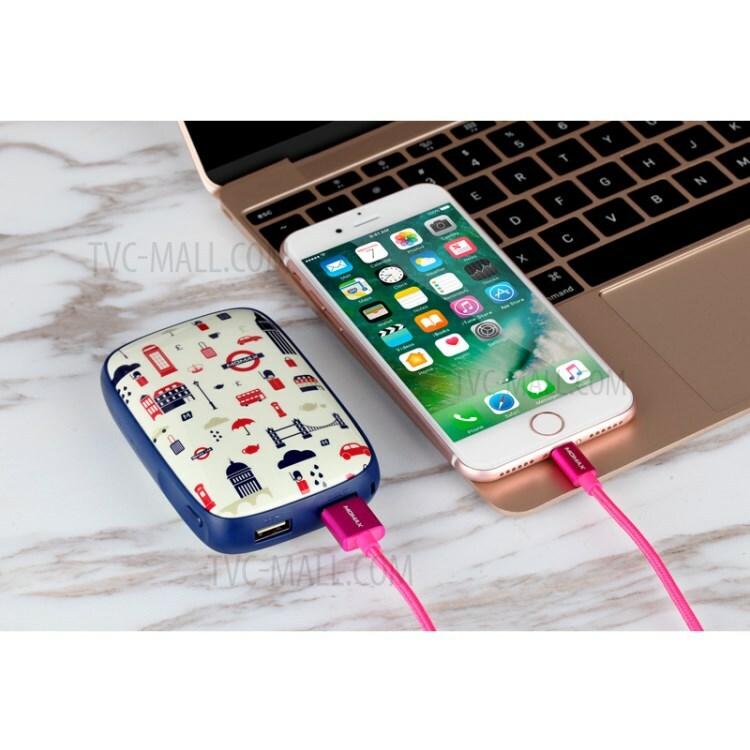 The highlight of this power bank is 1-Take USB port: Patented 1-take USB port by MOMAX, cables can be inserted from both sides, so the port will not be easily damaged by wrong direction insert. 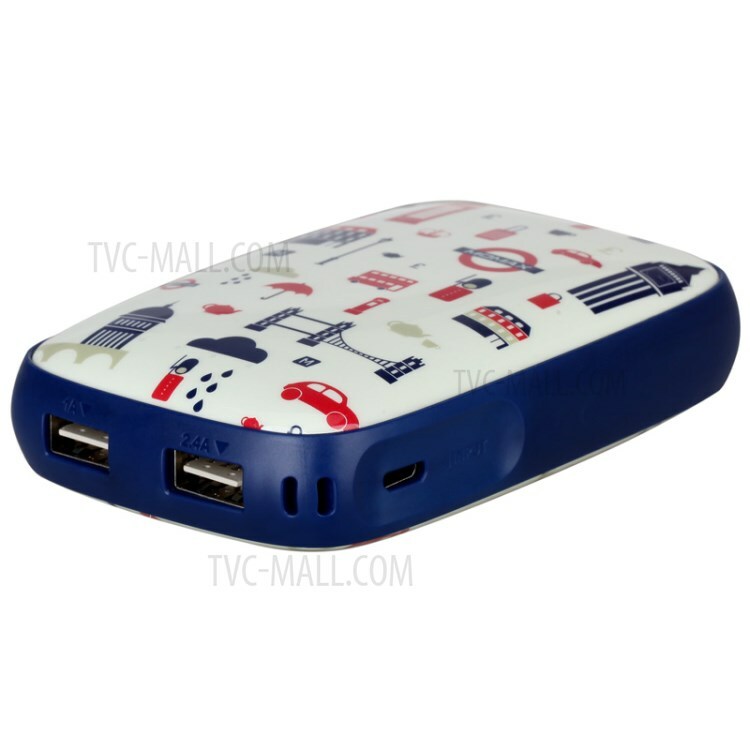 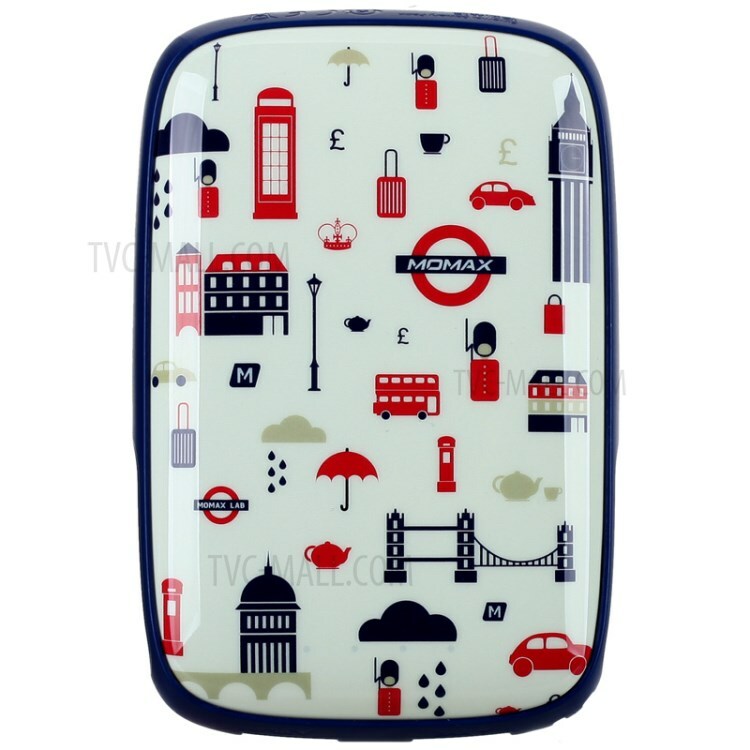 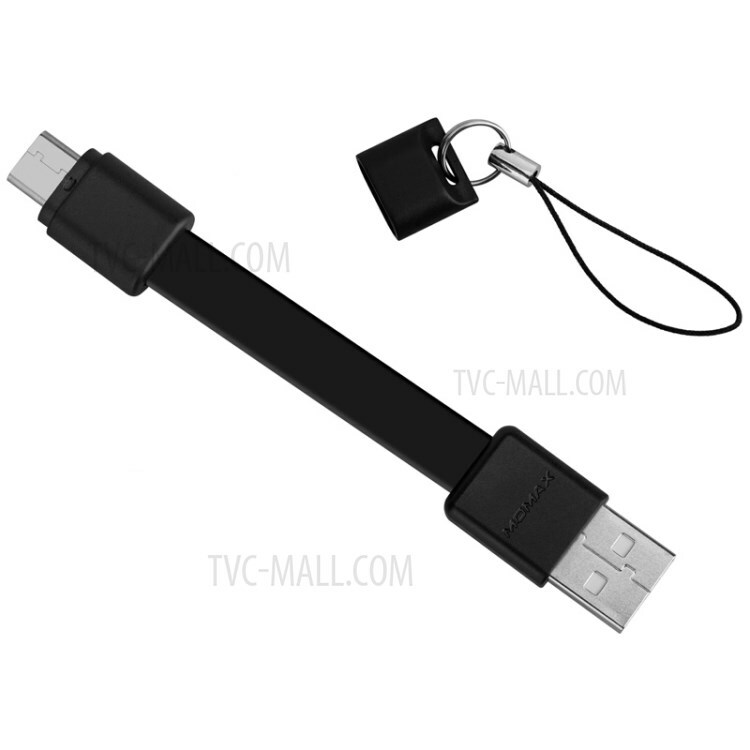 Small in size, but possessing high capacity, it supplies you with sufficient power in your trip.